Established in the industry with high-quality products and implementing innovative technologies Grohe is a global leader in manufacturing premium bathroom and kitchen fittings for contemporary life styles. Grohe is the world’s leading provider of sanitary fittings and a global brand, dedicated to providing innovative sanitary products that enhance user comfort and bring high-class functionality in your bathroom and kitchen. Grohe technologies are leading the industry to new horizons of innovation and design. Silk-smooth Ceramic cartridge that brings high-levels of user comfort and ease of operation, ensuring precise water flow volume and temperature control. Eco-Friendly water-saving technologies are built-in Grohe’s mixers and taps. Grohe water-saving designs ensure the perfect spray with optimal functionality, while actually limiting the water flow by using it with increased efficiency. Grohe’s CoolTouch technology ensures that all metal surfaces are always cool to the touch and safe, preventing uncomfortable experiences of getting burned from hot shower pipes or hot mixers surfaces. Grohe QuickFix installation technology makes installing Grohe products easier and saves you time and effort, ensuring best fit. Grohe’s TurboStat technology is a high-end thermostatic control technology that reacts within 0.3 seconds to changes in water pressure and re-adjusts water temperature instantly to your pre-set desired temperature. 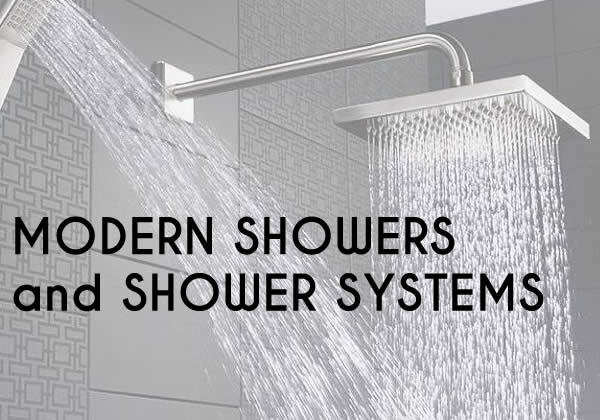 This ensures your perfect showering experience is never interrupted. Grohe’s SkinClean feature makes hand-showers and bidet showers more interactive and customizable to the user’s preferences with changing shower heads and jet types. Brilliant and durable metal shine, thanks to Grohe’s Star Light Chrome finish. The finish ensures perfectly smooth surfaces, resilient to dirt and darkening. Grohe’s HygieneClean combines innovative technologies that ensure perfectly clean and bacteria-resistant surfaces on toilets, bidets and all WC pods. This innovative design technology ensures perfect cleaning of your toilet or any WC pod, every time. With powerful and effective water vortex for the perfect flush. Grohe’s DreamSpray shower technologies make millions of people worldwide enjoy supreme showering experiences every day. The highly-skilled and perfectly implemented combination of design and technology, make Grohe showers a top quality choice.